I love this new and improved site! 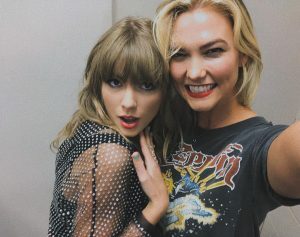 I’m a fairly new Kaylor shipper, and I’m excited for all of us 😀 Thank you so much for putting all the effort into this, you were one of the main reasons why I started actually thinking that Kaylor may be reality, and not just delusional swifties with a pleasebegaydar (I have had that many times haha) But anyway, do you think that Taylor will ever come out? If so, when do you think? Hi there! I’m so happy you’re liking the website!! 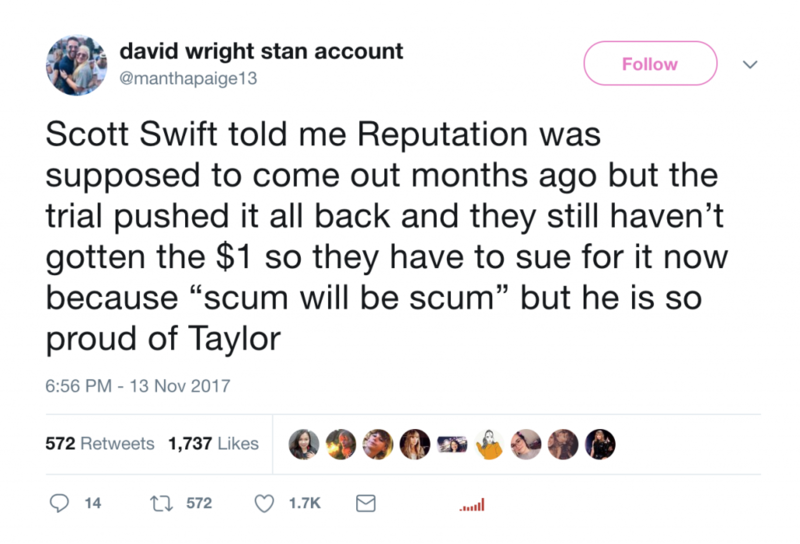 I used to be very skeptical about Taylor ever coming out, but after learning a bit more about what’s going on behind the scenes and watching all that she’s doing in the public eye already to get the fans warmed up to the idea, I really do think a coming out could happen in the next era!